What is Birth Boot Camp all about? Thorough accessible, contemporary online childbirth education classes that you can view from the comfort of your home, we are reaching couples around the world and helping them have amazing births! 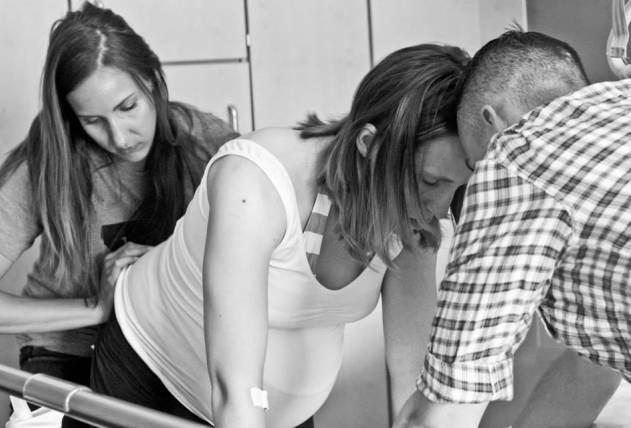 Our in-person childbirth instructors teach hundreds of couples a year how they can have an amazing birth. These fun, modern childbirth classes help couples work together to have the best birth possible. Both online and in-person childbirth classes cover what you need and want for your birth. We know that doulas are an amazing part of the birth team and they simply make birth better. You can find an incredible Birth Boot Camp DOULA trained to help support the couple during birth in a professional and effective way. Or, if you want to become a doula, we would love to have you join us at Birth Boot Camp DOULA training! Our doula trainers are successful, compassionate, and respected doulas. They would love nothing more than to help you become a doula in your own community. Check out our doula website to learn more! One of our early groups of Birth Boot Camp instructors. Training is fun, informative, and an amazing chance to make new friends. Join us! Birth Boot Camp is the premier training for aspiring childbirth educators. With a unique style and system, we make sure that all of our instructors receive the same training and support no matter where they live. Our instructors read, study, prepare and connect with others in their community before they come to training. At training, they learn how to present the topics relevant to birthing today. They gain confidence and skill as they work together on everything from comfort techniques to group teaching. They even receive specialty marketing training targeted to small businesses from our resident marketing expert. We love our instructors and would be thrilled to have you join us! Check out our childbirth instructor training information to learn more and always feel free to contact us with questions. Learn more about Birth Boot Camp and how we started, as well as the philosophy that guides us. We love birth and we know that education and having a doula make a difference. In the end, Birth Boot Camp is about helping more couples have AMAZING births! Birth Boot Camp® offers information on natural childbirth and a variety of other topics and is designed for educational purposes only. You should not rely on this information as a substitute for professional medical advice, diagnosis, or treatment. If you have any concerns or questions about your health, you should always consult with a physician or other health-care professional. 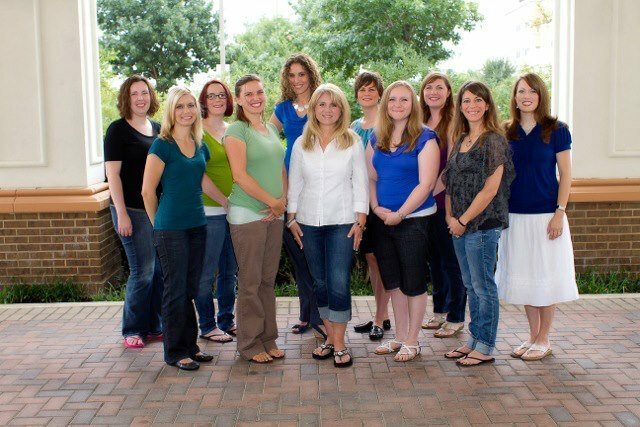 Birth Boot Camp instructors are independent childbirth educators and the opinions and ideas represented in classes and online are that of the instructor, not Birth Boot Camp, Inc.